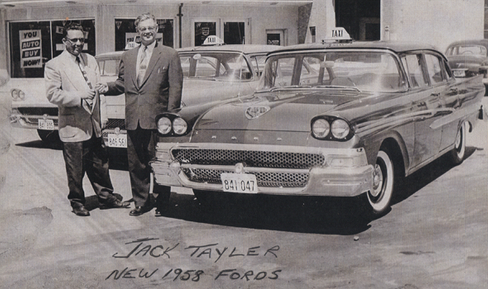 Founded in 1947 by Jack Tayler, United Taxi in Sarnia has built a reputation of providing courteous and quick transportation services to Sarnia, Southwestern Ontario, and Eastern Michigan. 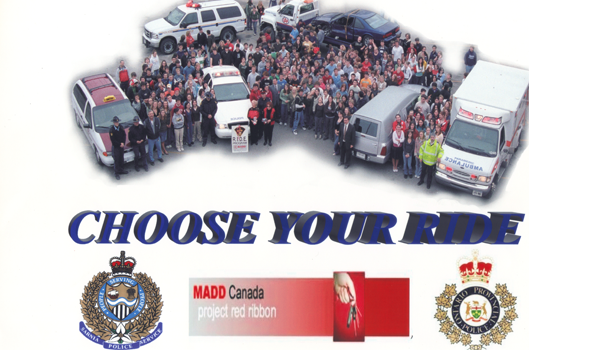 With our dedicated fleet of 22 vehicles – including vans and sedans and a wheelchair-accessible van – we'll gladly deliver you and your party to your destination. We operate 24 hours a day, 7 days a week, ensuring great service is available to you and your friends and family whenever you should need us. With car-seat services and senior discounts, we welcome clients of all ages. 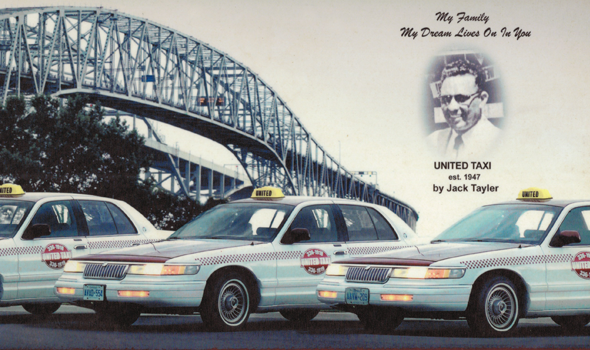 When you ride with United Taxi, you’ll have the peace of mind in knowing all our drivers carry city licences from the City of Sarnia’s chief of police. 24 hours a day, 7 days a week, United Taxi is here to take you to and from all points in Sarnia, Southwestern Ontario, and Eastern Michigan.